Alice Howland is proud of the life she worked so hard to build. 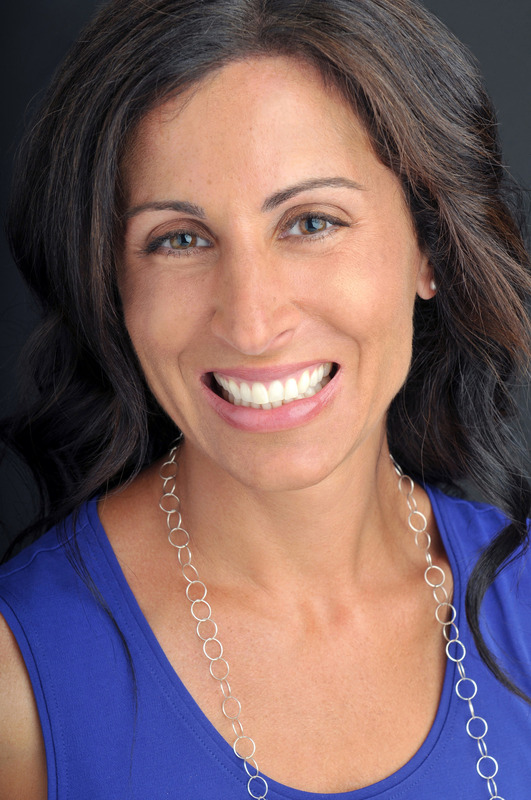 At fifty years old, she's a cognitive psychology professor at Harvard and a world-renowned expert in linguistics with a successful husband and three grown children. When she becomes increasingly disoriented and forgetful, a tragic diagnosis of early-onset Alzheimer's disease changes her life. 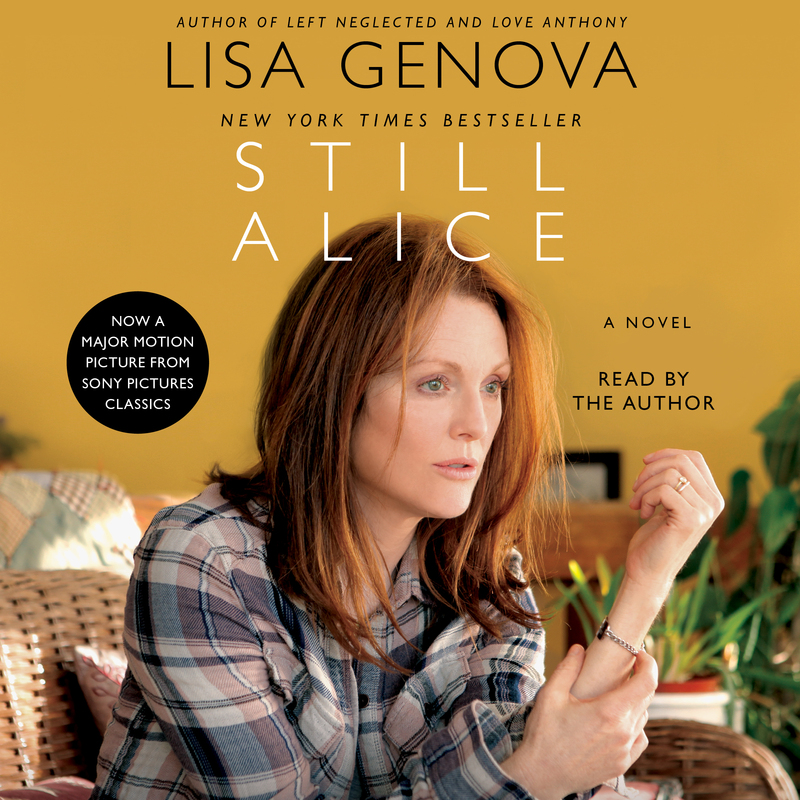 At once beautiful and terrifying, Still Alice is a moving and vivid depiction of life with early-onset Alzheimer's disease that is as compelling as A Beautiful Mind and as unforgettable as Ordinary People.